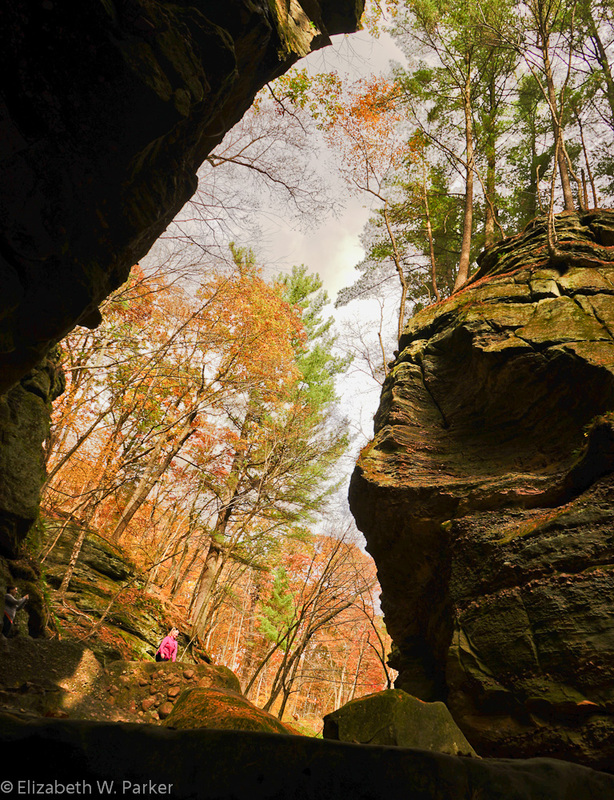 It was a beautiful fall day in October when a friend and I went to see Parfrey’s Glen, near Devil’s Lake State Park. I hope you like the post and I hope you’ll visit the place! Click here to read it and see the pictures! One of the many wonderful views around the stream’s course through the rock. Posted by jetsytravels on October 29, 2016 in US, Wisconsin and tagged hiking in wisconin, hiking near devils lake state park, merrimac, natural areas of Wisconsin, parfreys glen, places to visit near merrimac wi, rocks and streams in wisconsin, things to do in Wisconsin. Have you been to the Museum of Wisconsin Art in West Bend? Great little museum in a fun town nestled in the Kettle Moraine. Good hikes in the area also. I haven’t! Thanks for the suggestion, Doug. I will check it out.